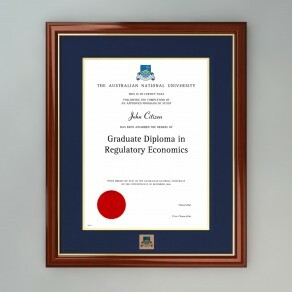 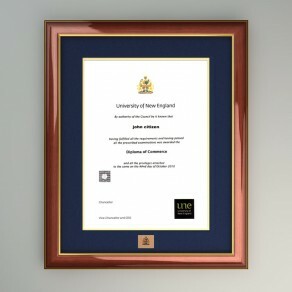 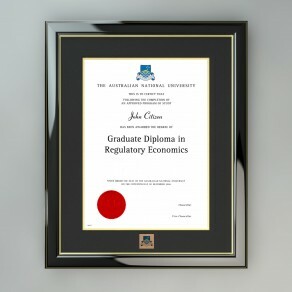 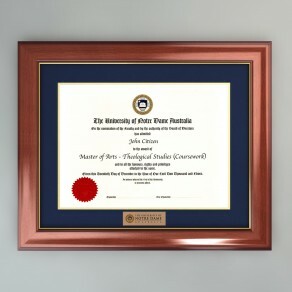 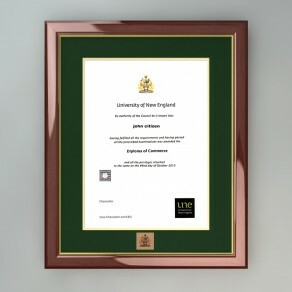 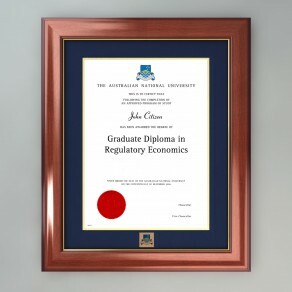 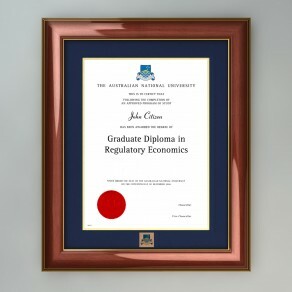 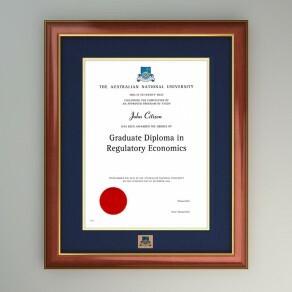 Most universities have their own certificate designs that are best matched with specific frames. These are a few of our best selling degree frame styles from many major Australian universities. 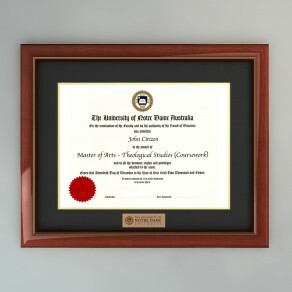 Feel free to break the mould and create your own design. 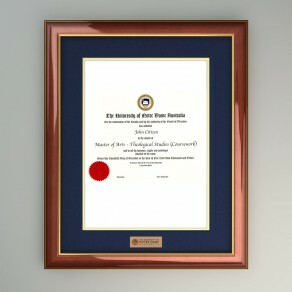 If you would like a more customised frame and mat combination please select from the 'Single Fr.. 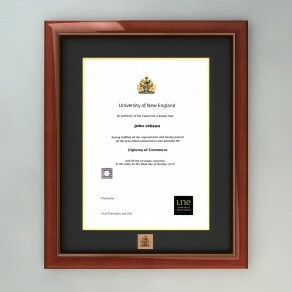 If you would like a more customised frame and matt combintation please select from the 'Single ..